Want to help out with the event? 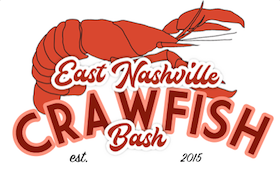 You can trade a couple of hours of work for crawfish, drinks and an East Nash Craw Bash T-shirt! Just let us know when you can help!